Every home reaches a point when it inevitably feels a bit tired. The same wall color, the same wood flooring, the same furniture placement etc. Is it not time for some much-needed change? 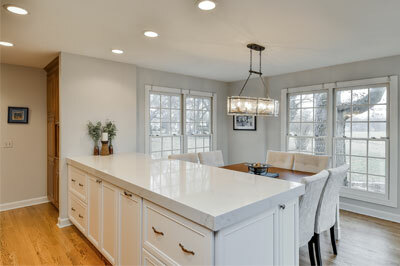 A full home remodel in Hinsdale can be a lot of work and be quite pricey, but it is all worth it. Not only do you add value to your home, it brings fresh life to it. 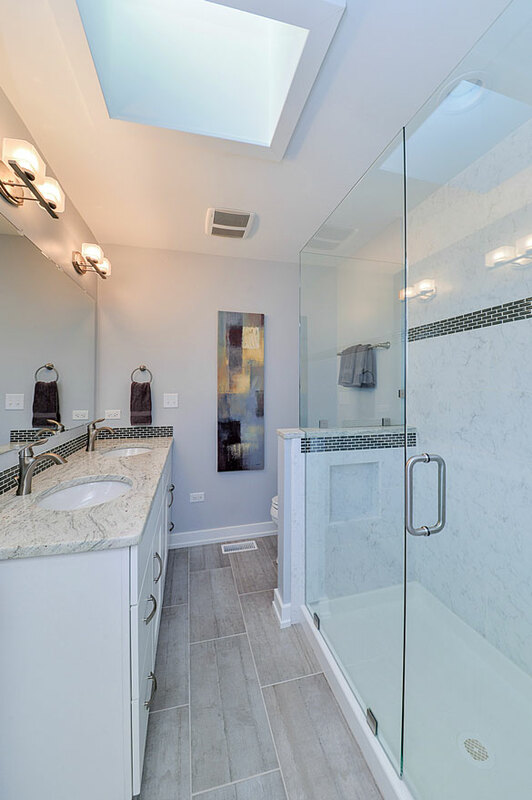 Considering the amount of work and money home renovation involves, it is paramount that you have the best professionals working on it. At Sebring, we have dedicated ourselves to serving our clients with utmost professionalism, grace and passion. 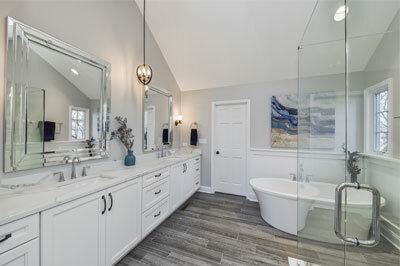 We know what it takes to achieve a successful home remodel and we are more than ready to go the extra mile to see your home enjoy a fresh new look. 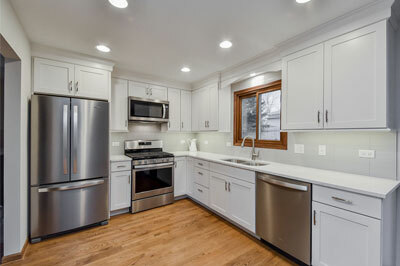 Home renovation in Hinsdale is by no means a project to be taken lightly. A precise project plan has to be made taking into account all aspects involved in the project, including those that might come up unexpectedly. You also have to consider your budget, weighing the cost of achieving your dream home against what you can actually afford. Another important consideration is that of time. 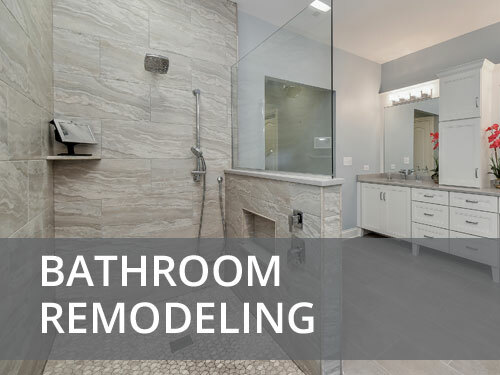 A good remodeling project should be done within a strict, but flexible, timetable. This is important in keeping costs down and making the house fully livable as quickly as possible. All this might feel a little bit overwhelming, but we are here to make it look easy. 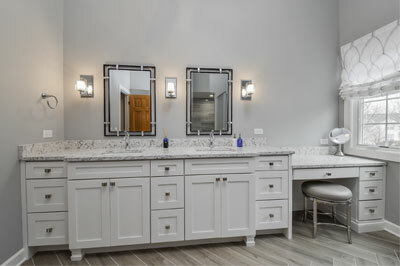 We have over 15 years’ experience in Hinsdale and plenty of skill under our belt. 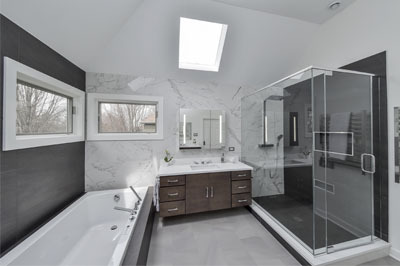 In the many years we have helped clients renovate their homes; we have encountered just about every kind of situation you can think of. We have solved some pretty tough problems, come up with creative solutions and worked hard to make each and every project a big success. But what we look forward to most, is the satisfied and happy look on our clients’ faces when we hand over the finished project to them. Knowing that we helped our client get what they desired most is why we do what we do. 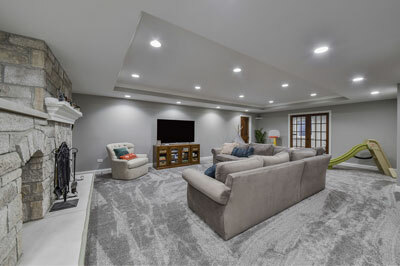 Our home remodeling services in Hinsdale are geared towards creating reality out of dreams and seeing that our clients see their visions become an actual part of their homes. 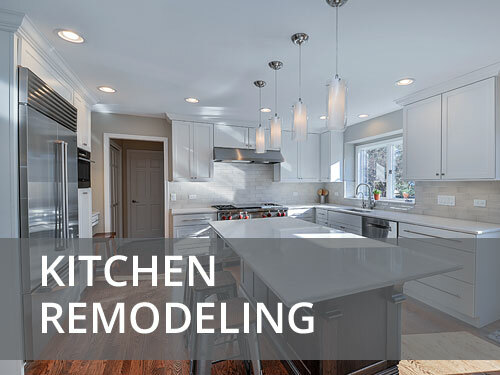 Hinsdale Home remodeling takes a lot of planning, experience and skill to successfully pull it off. 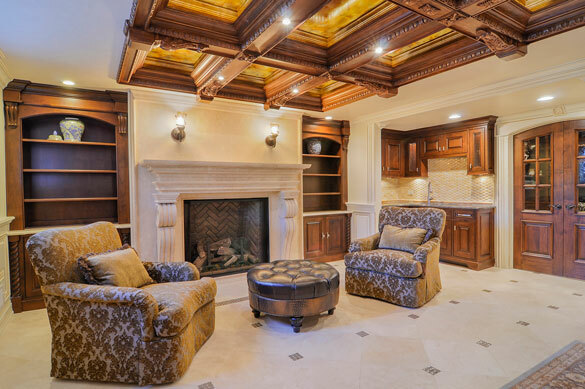 At Sebring Design Build, we see what we do as more of a responsibility towards our clients. 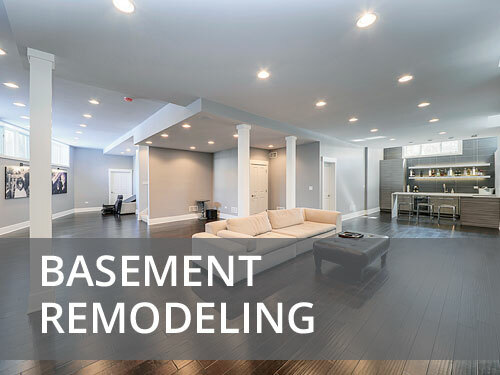 We are in a position to provide the highest quality remodeling services in Hinsdale and we spare nothing in doing so. 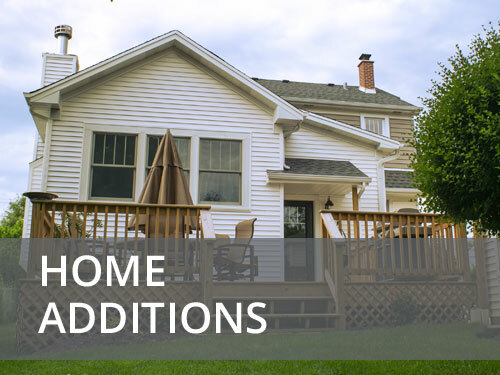 Whether you want a room addition or a complete overhaul of your house, we can work together to see it happen. The first step is to arrange a free no-obligation consultation with you. Contact us today to set a date. From there, we come up with a comprehensive project plan. Let’s get down to work. We look forward to witnessing dreams coming true.